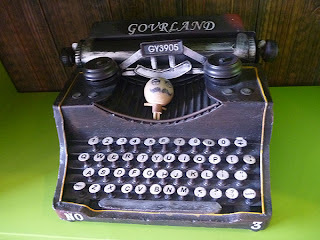 and tearing down this blog. I have joined the social media bandwagon. Though not at all active. On to the day of the launch. 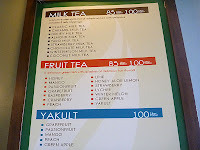 The Allmytea Iced Tea launch was held at Japengo in Parkmall. I thought it was going to be a big event with many media people and a flock of bloggers. But, no, it was small and modest, with just a handful of people. 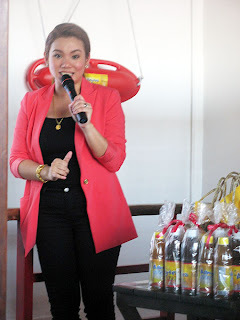 Senpur Trading is responsible for bringing Allmytea Iced Tea to Cebu. 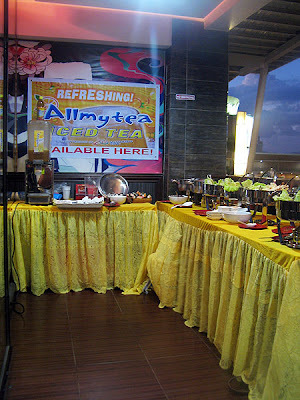 Allmytea Iced Tea is a product of Marventure Corporation in Malabon City. 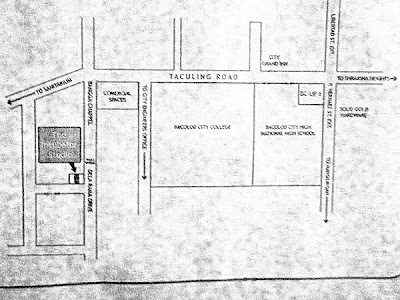 This iced tea came out first as a homebrew and was later on sold in a school canteen in Manila. That was in 2003. 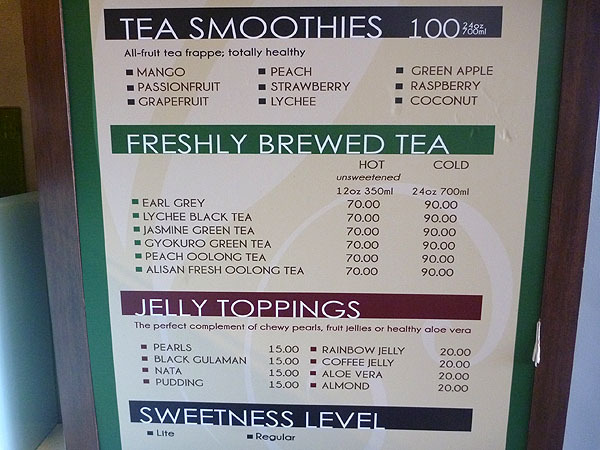 Now, ten years later, we, Cebuanos, get a chance to try this brewed tea with real calamansi juice and orange squeeze. Senpur Trading's General Manager, Stacy Rubie Purugganan, chose Allymtea Iced Tea for she wanted a drink that is safe—no artificial flavoring. The tea used is Black Tea since this has the strongest taste among teas. 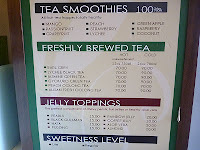 The iced tea is available in concentrate (500mL and 2L) and ready-to-drink (350mL and 500mL) bottles. The ready-to-drink bottles go for Php27 for the 350mL and Php32 for the 500mL. 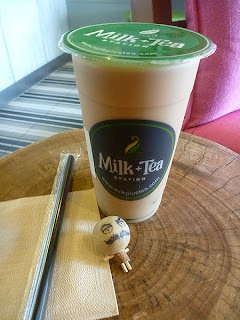 Allmytea can also be served as a frappe iced tea, iced tea shake, or as a cocktail (with vodka). 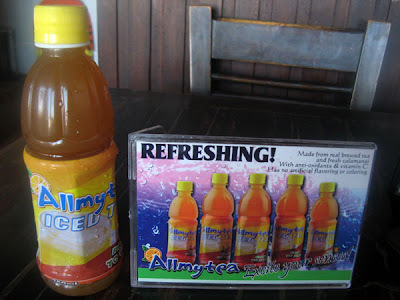 For now, Allmytea Iced Tea is available in Japengo, Popeye's Grill House, and Cafe de France Robinsons. It is not sold in groceries because, being all-natural, it has a short shelf life: four months for the ready-to-drink, and six months for the concentrate. What did somebody think of it's packaging? Let's just say that that person asked if there were any plans for the packaging to be changed. What did I think of the iced tea? Hmmm...different. I could not describe it (though my friend said it tastes like sampaloc. Haha). Will the number of glasses that I drank tell you how I liked it? Five glasses. That has got to mean something —no, it doesn't mean I was just thirsty. 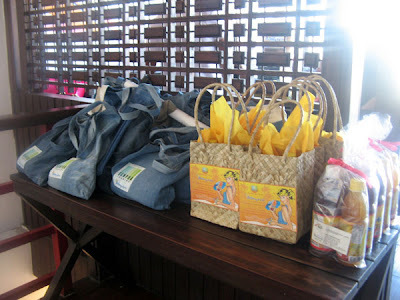 To contact Senpur Trading, you may email Stacy Rubie Purugganan at senpur.trading@gmail.com or thru 0916 464 7560. 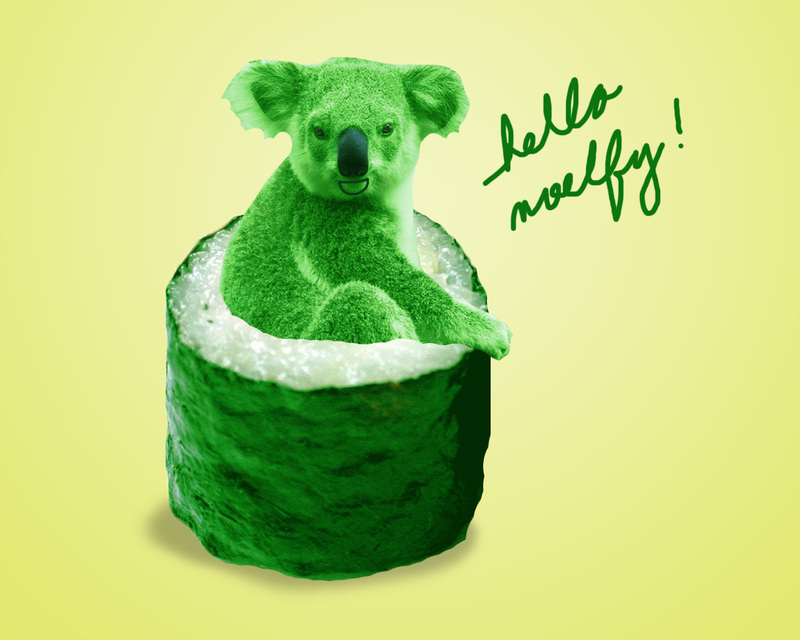 Noelfy (read as no-el-fee) is one of those travelers that I envy. 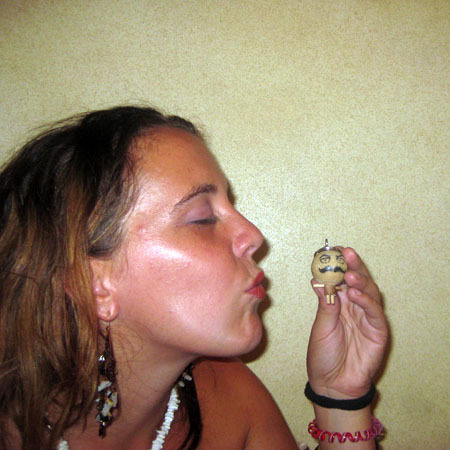 At 26, she has already traveled to 61 countries, couchsurfed even before Couchsurfing became famous, and immersed herself in learning each country's culture and language. Her blog, Noelimits, is a fitting name for a girl with dreams as big as the world she tramps. When the news came out that she was visiting the Philippines and thinking of heading down to Cebu, I asked her to drop me a line if and when she came to the city. And she did, so the time to finally meet her came. We met on a Monday night. She was dressed like a gypsy, had slippers on, and moved like a little girl being floated by hundreds of balloons. Noelfy has been trying to become a vegetarian; supportive person that I am, we headed to Zayka. Unfortunately, it had disappeared. (Anyone know where they transferred?) 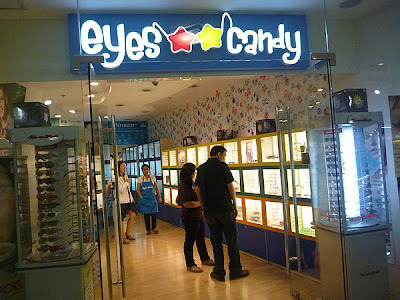 I thought of Mr. India in Gaisano Country Mall, but it was too far. So the nearest Indian restaurant was the next sensible choice: Firozian Indian Tea House. Memory serves to be my ally on this, but memory also deceives. What you'll be reading in this interview isn't verbatim. I don't think that's your given name. How did you become Noelfy? A mix for Noelia and Elfy. I love the environment, trees, elves. I was called Elfy also. What's a world without travel? Sh*t. When I travel, there's always something new. How did travel change you as a person? I didn't have a good time when I was in highschool. I traveled to Italy when I was 17. Then started traveling to other parts of Europe. After that, I could not see myself having a normal life anymore (like being stuck in one place and having a boring job). Best travel experience? Every travel. But the best places were Central Asia, Caribbean, and Malaysia-Borneo. Don't you get tired of moving from place to place? I do. But I'm still in my life where I want to travel and travel. What do you imagine doing after ten years? 30-40 years old. I'll be having my own business. It has something to do with helping the environment. I'll be doing work that will help change the world. It's written in my life plan on my blog. 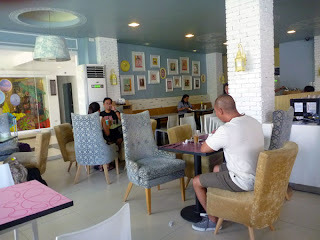 What do you think of El Nido? My first time there was two years ago. Super lovely place. The prices were cheaper then than it is now. 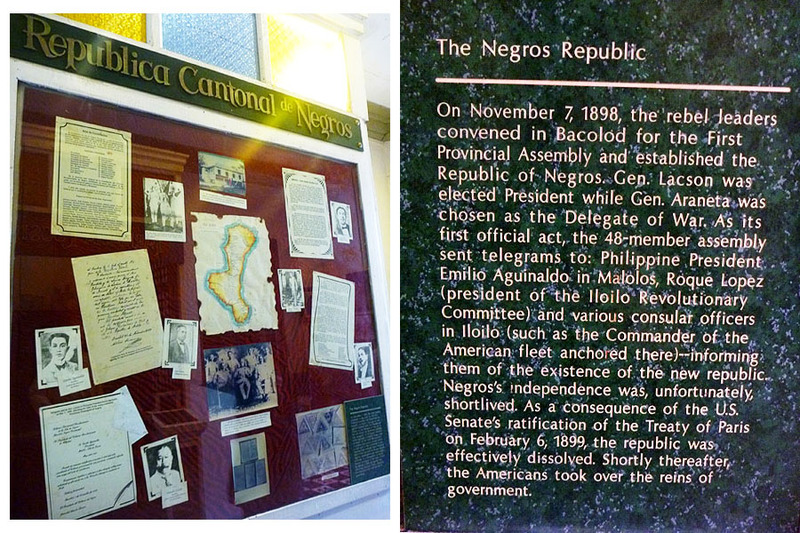 I was there recently and I couldn't work on my blog in El Nido. The electricity was up only for a few hours at night and my laptop's battery life is only an hour. What do you think of beauty pageants? I'm not against that. There are people who fit joining pageants. What I don't like is people judging a person by their mere looks. Because every person, regardless of their looks, has something to offer. Favorite color? Animal? Comfort food? Green. Koala. Sushi. If you can travel to any period of time/generation/era, when would that be? Medieval times. I'll be fighting dragons. I'll be a conqueror! What question should I refrain from asking you? Please don't ask me about football! ...That's unusual for someone who hails from Spain (currently No. 1 in FIFA rankings). But I know how to play. Last time I played, I was the only woman in the team and even played better than some of my teammates. How many languages can you speak? More than three. In every country I visit, I make sure to speak the local language. Although it's harder for me to practice Filipino since everyone I talked to here converses with me in English. I'd like to learn another language. Should I start learning Spanish? Yes, you should. It can be very helpful. 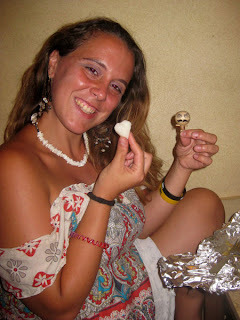 In other countries I visited, I earned by teaching Spanish part-time and proof reading Spanish articles. Spanish is also widely spoken in South America. Cool! I'll take note of that. Even in my native tongue, there are still unfamiliar words I need to know. The great thing about language is that it's something you can never stop learning. What's next for Noelfy? I'll go back to London. Then I'll be doing the Santiago Trail. Honestly, this interview had more laughter than talk. If I include the hahahas, the article length would double. 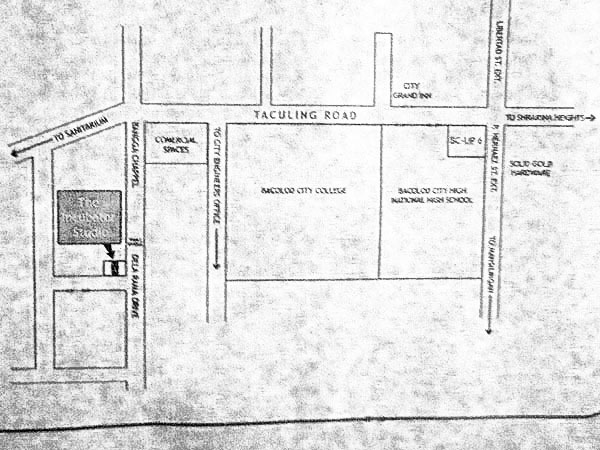 About a year ago, I mentioned of a cherry blossom tree in AS Fortuna Street in Cebu City. Well, here it is! Not in full bloom, but I just thought I'd take a photo before I forget. If I forget, I will have to wait another year for the same show as this only happens once a year. Though not exactly the same as those in Japan or Korea, but it's still beautiful to see especially when it gets all white and pink. 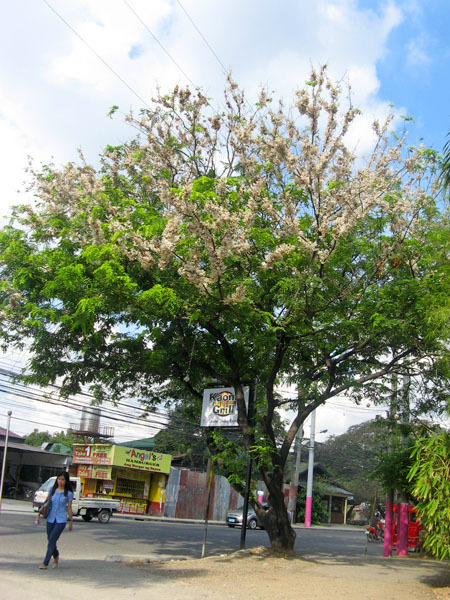 I am no botanist, but I would guess this tree here is a Palawan Cherry tree, locally known as Balayong. PS. According to this Yahoo! 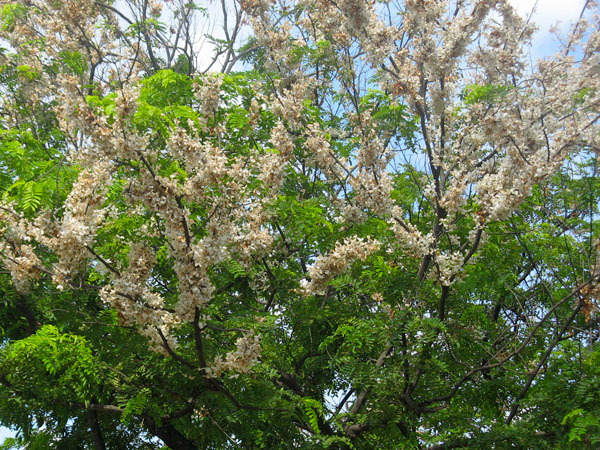 news published in March 2013, Palawan is one of the places to see Cherry Blossoms. Is this part two of The Five People You Meet in Heaven? Nope. This book is by Jon Krakauer, not Mitch Albom. And it's nonfiction. Krakauer dissects the situations that lead to the massacre of a mother and her daughter. Because it relates to religious extremism. Is it a good read then? Very much. Krakauer has a gift of unbiased reporting and gutsy story telling. He simplified a complicated history of Mormonism, wrote interviews, compiled names, dates, events, and composed an eye-opening documentary of religious idealism gone awry. 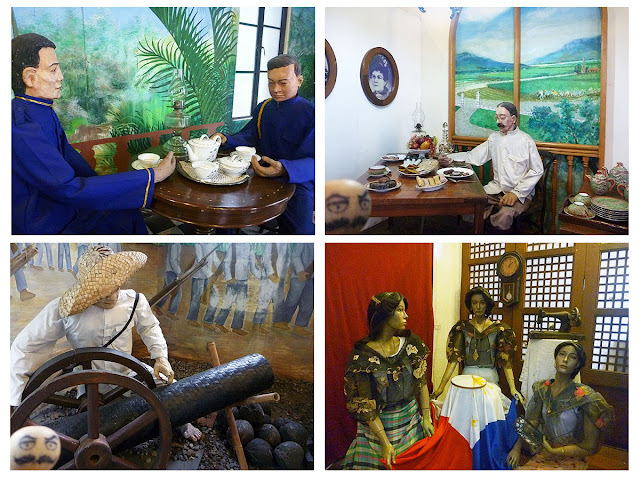 When I say Bacolod, what comes into mind? Chicken inasal? Piaya? Bongbong's? 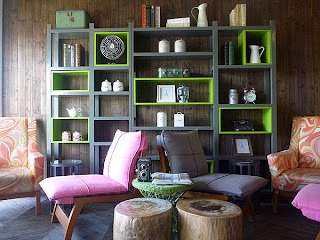 Tired of the same old pasalubong, we set out to find something different to bring home. First up: Merci Bakeshop. Why? Because it was just a few steps from Saltimboca Tourist Inn. 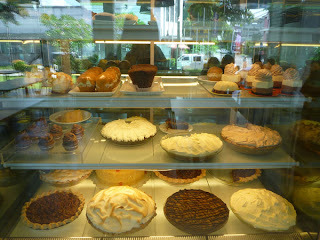 Scanning the shelves, it was the same old fare: piaya, barquillos, mango tart, meringue, etc. Vaguely remembering napoleones, something I received as a pasalubong years back, I asked if they had any. Unfortunately, the answer was no. They had run out of napoleones (and it was just 1PM). Not finding anything interesting, we decided to head back to the inn, pack up, and get ready to go to the airport. At the airport, with some minutes to spare, we stopped by Bongbong's Pasalubong Center. 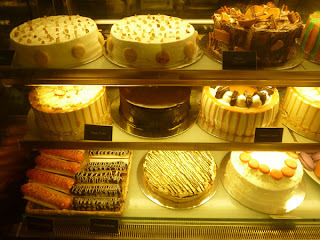 Lucky us, we found half a dozen boxes of napoleones piled on a table. There were pieces without the white icing which turns out to be their sugar-free ones. A box (12 pieces) of Bongbong's napoleones costs Php 150 at the airport. I am guessing it is cheaper at the branches in the city. Merci Bakeshop also has a stall inside the airport terminal and there they had some available for 5 pesos cheaper than Bongbong's. 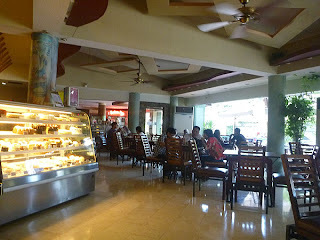 Virgie's, another pasalubong center in Bacolod, also has napoleones. 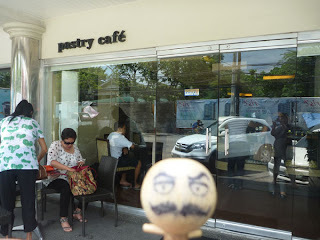 Yup, napoleones is pretty popular in Bacolod. There's probably a question that's been gnawing on your brain two and a half paragraphs ago: What are napoleones? These are sugar glazed puff pastries with custard inside. Probably a close relative of mille-feuille, also known as napoleon. 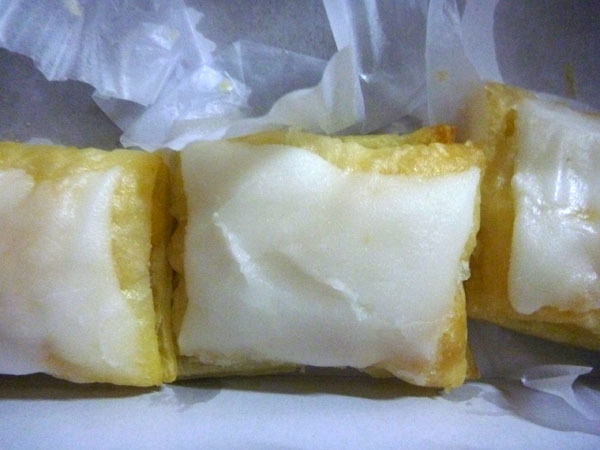 The napoleones from Bongbong's are melts-in-my-mouth-heaven. 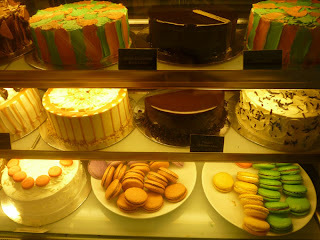 Merci's aren't as soft as Bongbong's and it's sweeter (in fact, it is too sweet for my sweet tooth). 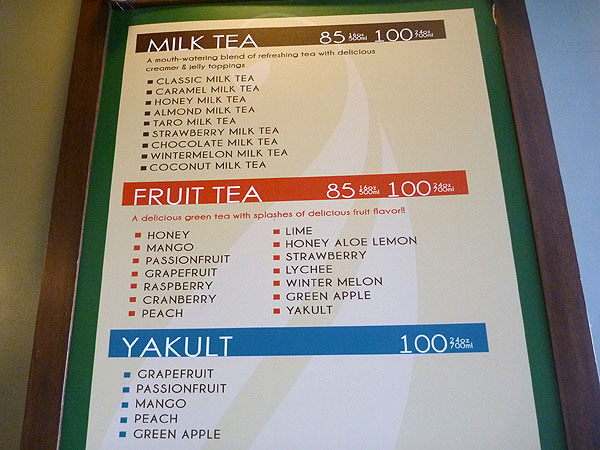 Virgie's is at par with Bongbong's. To whoever goes to Bacolod and thinks of getting me a pasalubong: Forget the piaya! Forget the barquillos! Remember napoleones! :-) Thankyouverymuch! My stomach is bursting. My sweet tooth is smiling. My left brain is burping. Right brain, it's your turn. 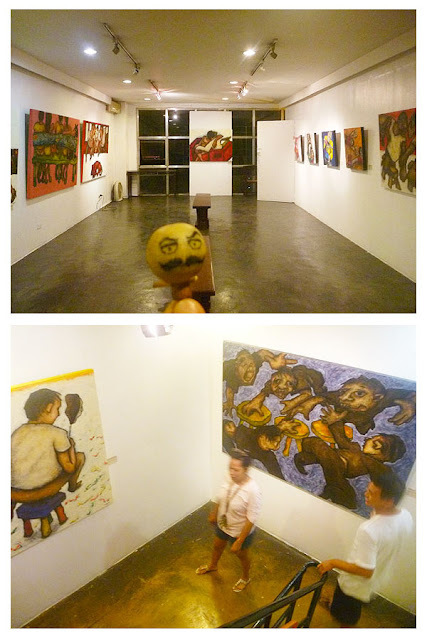 Let's go art gawking in Bacolod. 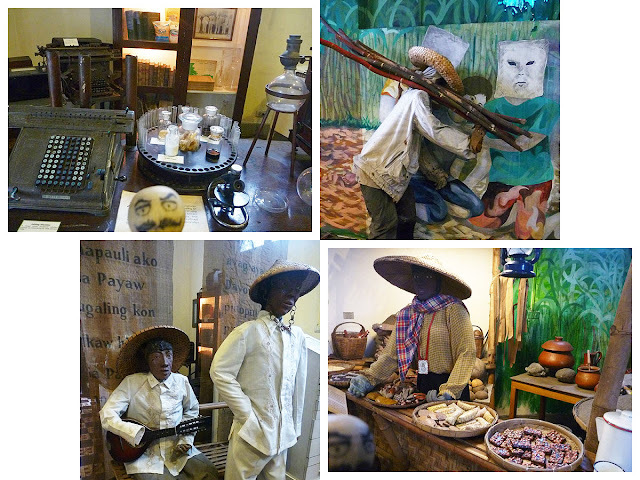 What luck, I met an artist at the Negros Museum. This was my chance to feed right brain with some art. 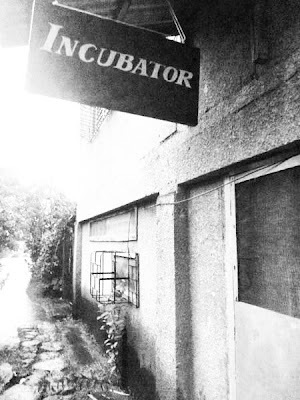 I tailed this artist to his little art studio called Incubator and, in the process, also learned of another gallery called Gallery Orange. 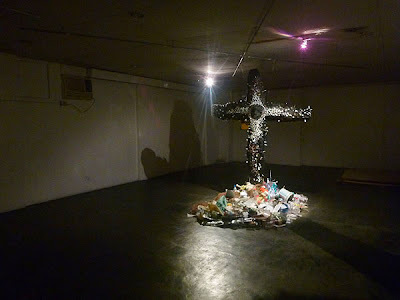 At the time of my left-brain-feeding (June 2012...sorry for the late post; I admit, I am a procrastinator), the exhibit was Amorsecos y las Falsas Promesas y Valores Equivocados de la Ciudad Amurallada, which Google translated as "False Promises and Misguided Values of the Walled City". In short, it was about Manila's imperialism. 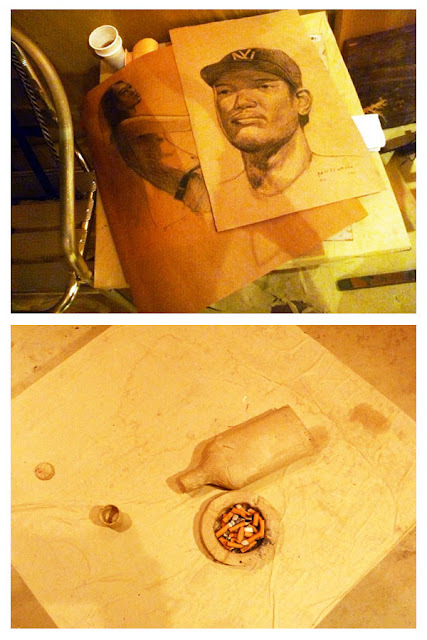 Mr. Ascalon's works were all carved and painted. Brilliant! 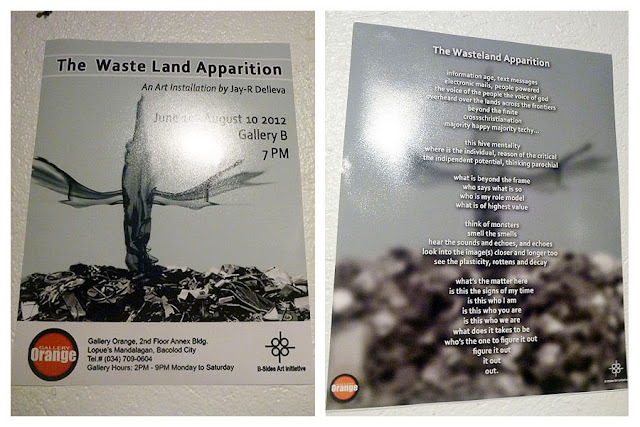 ...and an art installation, by Jay-R Delleva, called The Waste Land Apparition. 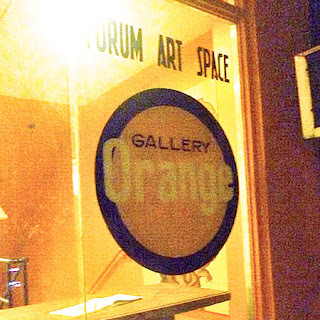 In the complex, where Gallery Orange is located, there are also many artsy things to stare at. My stomach is bursting. My sweet tooth is smiling. My brain is screaming. Don't worry brain, I hear you! I will feed you. Both sides of you. 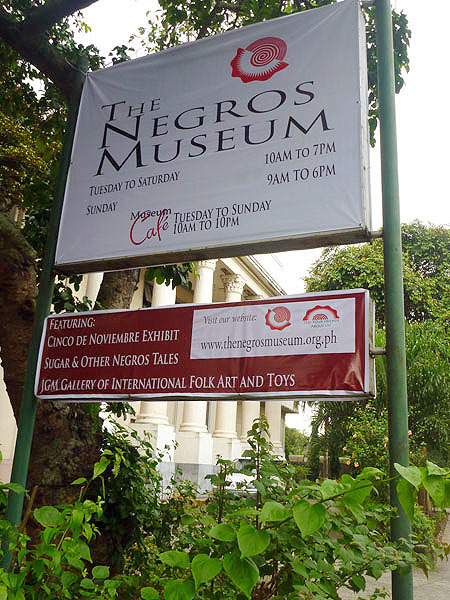 I will treat left brain to a visit to Negros Museum. And some turista photos on the way to the museum. 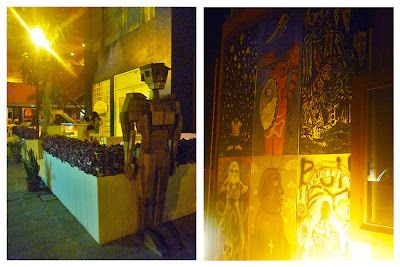 For only Php50, left brain had its fill of Negros history and toys from around the world. Hands were also busy taking pictures in the museum. 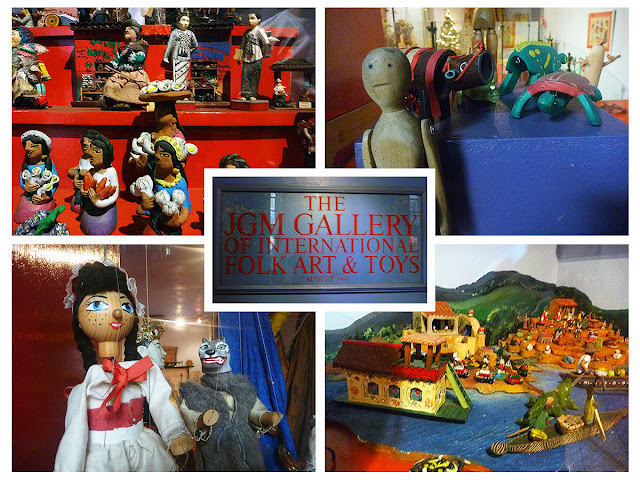 Yes, this is allowed...except in the Folk Art & Toy Gallery. I just sneaked some clicks of the toys while the guide had his back to me. I'm sorry, Mr. Guide, I just think toys are fascinating. While you digest the chicken inasal and sweets during your food trip in Bacolod, I suggest you give Negros Museum a visit. Spend an hour or two at the museum (do ask for a guide for he can tell you about what you are staring at) and give your brain something to digest. 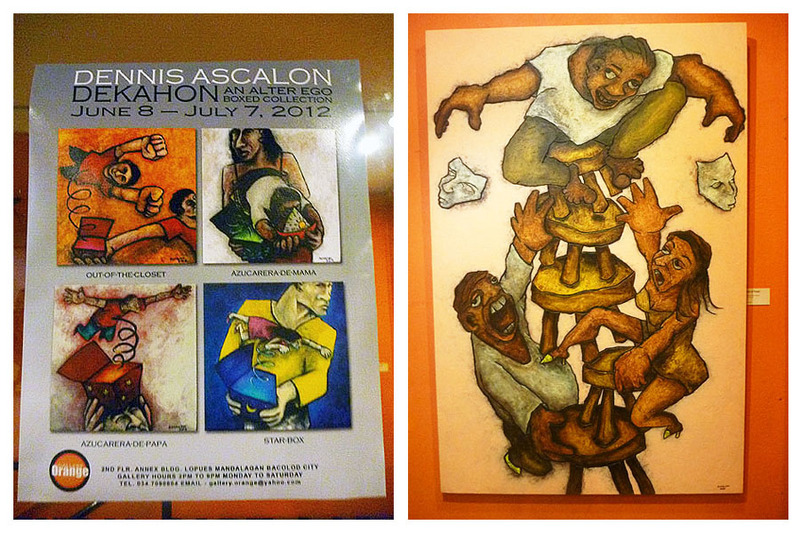 This is why I did not write anything about the exhibits, because I want you to check it out yourself! 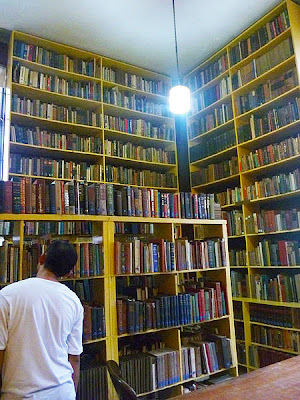 You are also welcome to browse and read in the museum's library. Negros Occidental is a dangerous place for diabetics. 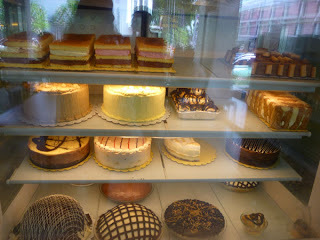 Bacolod City, particularly, is teeming with sugary goodness. 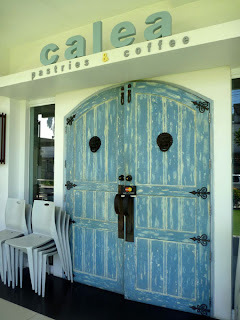 Like moths to flame, we couldn't help but be drawn into Bacolod's cafés and pastry shops. 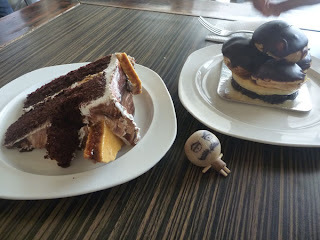 I wanted to try as many as I could but I was still so full from the cansi lunch at Sharyn's that I had to resign myself to cream puff (Php 90) and travel bud to a slice of Swiss chocolate cake (Php 80). The cream puff looked delicious but did not live up to its looks. I liked the filling, but, on the whole, it disappointed me. I couldn't finish it. The Swiss chocolate cake was a different story. It was gone in sixty seconds. 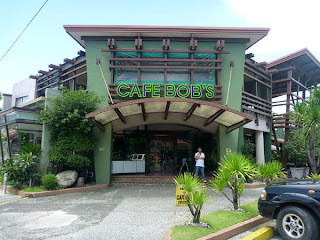 Cafe Bob's is just across 21 Restaurant and that's where we skedaddled to after slurping our bowls of batchoy. 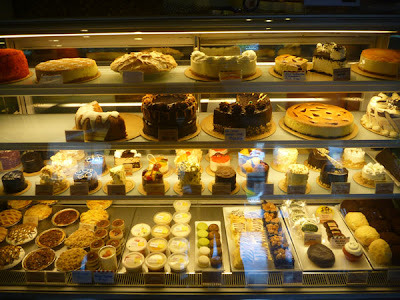 With stomachs not having enough space for a piece of cake, we just fed our eyes with Bob's display of cakes. 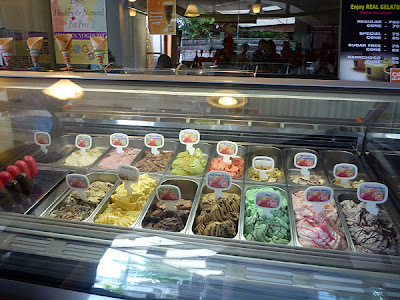 Off on the left side of the cafe, we admired Cab Gelato's array of colorful cold goodness. 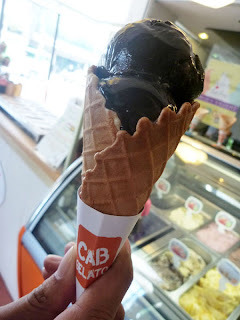 I gave in to the temptation and bought a cone of dark chocolate gelato (Php 95). Expensive, yes, but truly delicious. 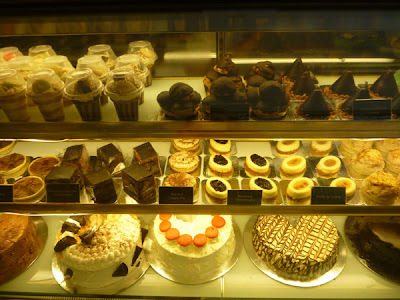 My sweet teeth are aching just looking at this wide selection! 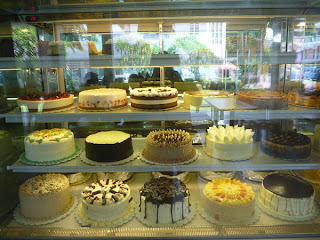 A visit to Bacolod would not be complete without having a piece of Calea. 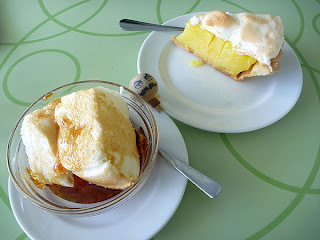 Though I have always liked their chocolate cake, I thought I'd try something new this time: Floating Island (Php 75) and lemon meringue pie (Php 75). Floating Island is like brazo de mercedes that's not put together right physically, but tastes even better. Lemon meringue pie was perfectly lemony, complete with real lemon strips. 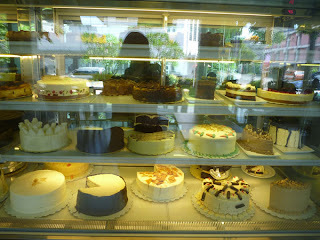 One can never go wrong with Calea. 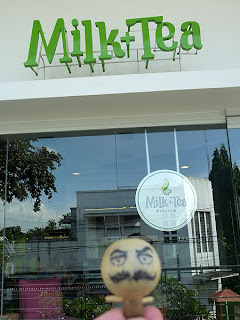 The milk tea craze has also reached Bacolod. 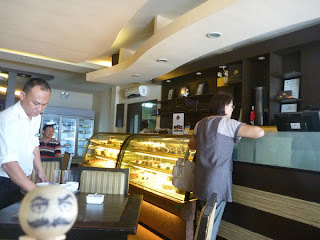 We found Milk+Tea just above Calea in Balay Quince. As a last hurrah, I bought a large almond milk tea with gulaman (Php 100)... something to sip while we wait for our flight home. How was it, you ask? Let's just say I've had better. And for a hundred pesos, it was expensive.